Join us to expand the creative landscape in San Antonio! Every penny counts; and your support is greatly appreciated. 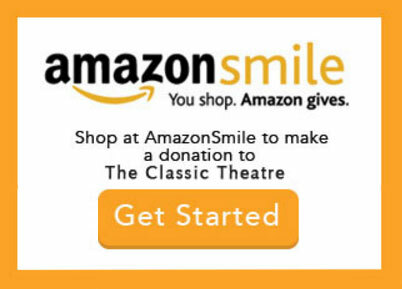 With your help, we can build our educational programs, invest in local artists, and continue to provide our audiences with high-quality classic productions. Make all checks payable to The Classic Theatre of San Antonio. 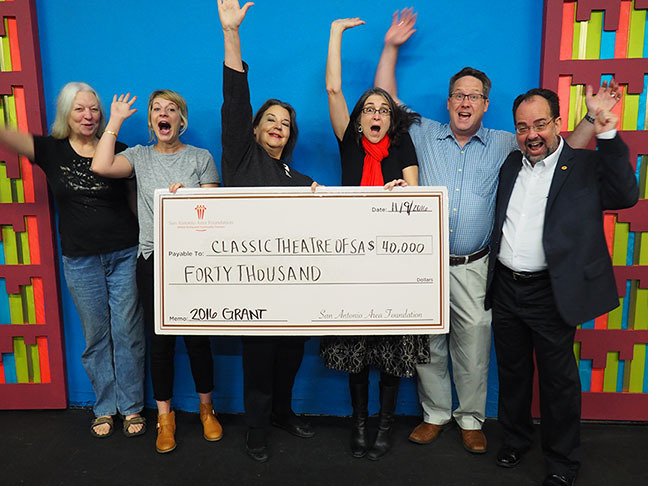 The Classic Theatre of San Antonio is recognized by the Internal Revenue Service as a 501 (c) 3, non-profit corporation and donations are deductible as charitable donations. Interested in joining the family? The Classic Theatre is always seeking volunteers! Usher positions are available, and guarantees free admission to productions. To sign up as an usher, call 210-589-8450, or email flo@classictheatre.org. To sign up for other volunteer positions, or for general information, call 210-468-3900 or email kroye@classictheatre.org. Please select which area(s) you feel best suited to assist with. What is your general availability? Please note that most of our volunteer hours are M-F 10:00am-2:00pm. Please let us know what makes you an ideal volunteer! What types of skills do you posses?